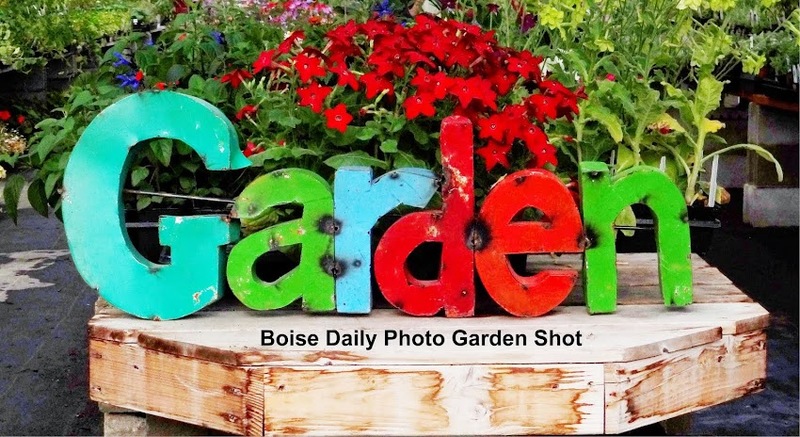 Boise Daily Photo Garden Shot: The Directions Said: "Be Mean to this Plant"
I purchased this at Hilda Packard's spring plant sale. She said don't fertilize or water much, so I didn't. She was right. 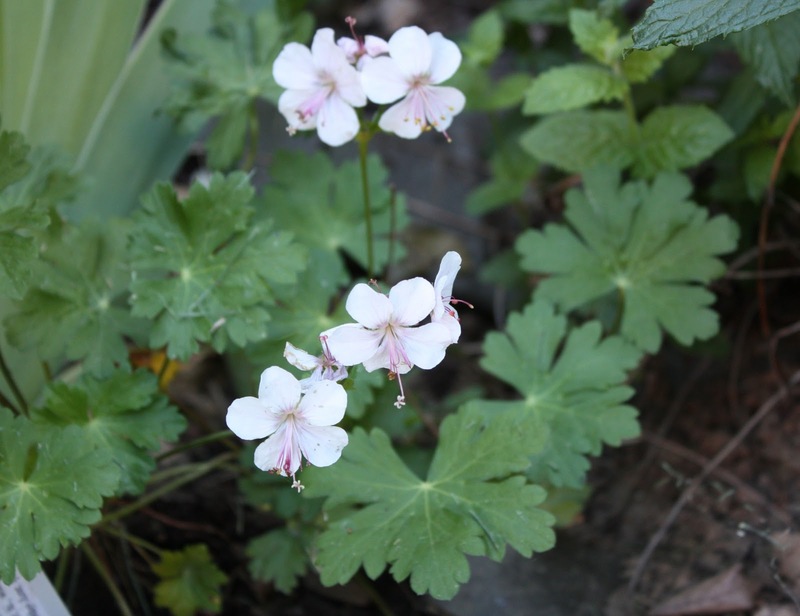 This hardy geranium is thriving on neglect.